50meters per roll.the roll size is 150*25*25cm/roll.about 30KG. 2. The quality is stable and reliable. 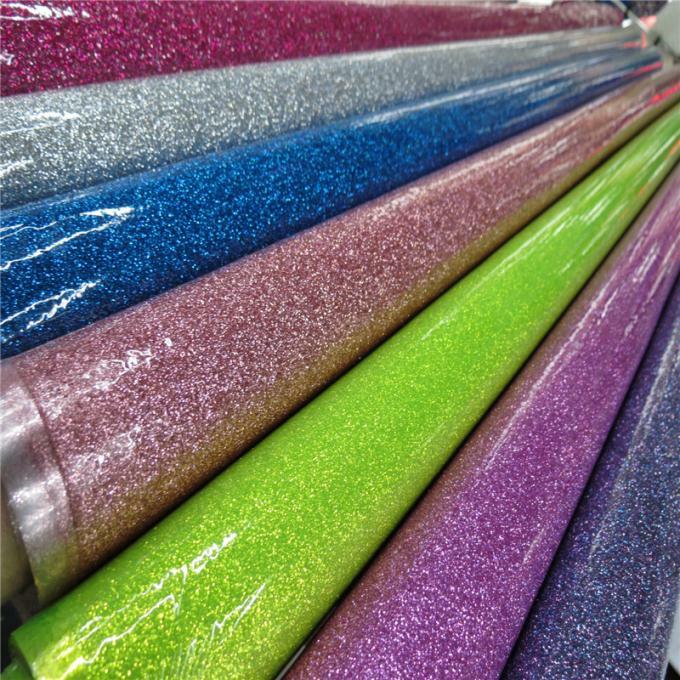 The above products are various, suitable for gifts, packing, bags, shoes, handbags, ball sets, clothing and home decoration, etc.The products are mostly in stock and can be customized according to customer's requirements.Especially applicable to the decoration of entertainment venues such as bars and KTV nightclubs. 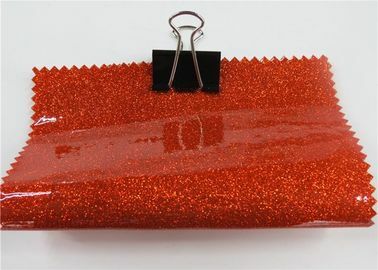 It can also be used in high-end clubhouse, wedding dress studio, runway runway, shop decoration, TV background wall or gift box.Can stick wall body, smallpox, board, also can make soft bag, hard bag use.The main material is made up of strong fastness, good hand feeling, high temperature resistant PU bass and high - temperature gold onion powder.Most of them are in stock and can be customized and made according to customer's requirements.Free product color card, welcome new and old customers to consult. Backing We can do PU,Nonwoven fabric backing and As your requirement . Usage Shoes,bags,wallpaper and so on. Delivery time 7 to 15 work days. Advantage Good service, Best MOQ, Prompt Delivery, Low Prices and High Quality ETC.